Making your job easier with great new services. BusTracks has partnered with several companies to make your job easier. NetworkFleet®, One Call Now, and EasyBus Event Trip Management are now all part of the BusTracks family system! 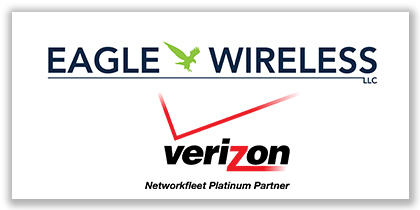 NetworkFleet provides live GPS tracking to show where and how each bus is performing. 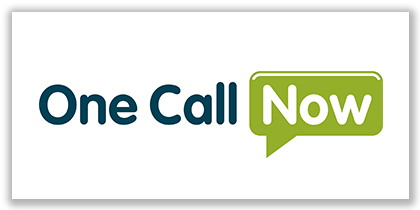 The One Call Now application software enables you to send voice, text and email messages to students, their families and your staff. 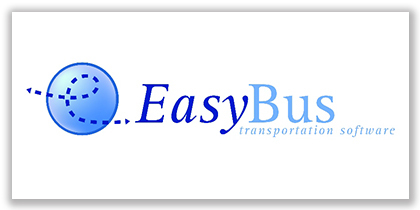 And, EasyBus Event Trip Management Software (known as EasyTrip) allows the Transportation Department to efficiently manage dispatching, booking, and budget control of school special event trips. To find out more about these services, contact us directly.